Have you ever thought of having your professional business headshot session take place in your own work environment? Jennifer did and I’d say that it was a great idea. Although we have a studio location available for professional portraits or corporate headshots, sometimes it is better to photograph you in your own environment. Your environment says a lot about you, your style and your profession. It helps your viewers know more about you. And it gives us unique backgrounds and settings. 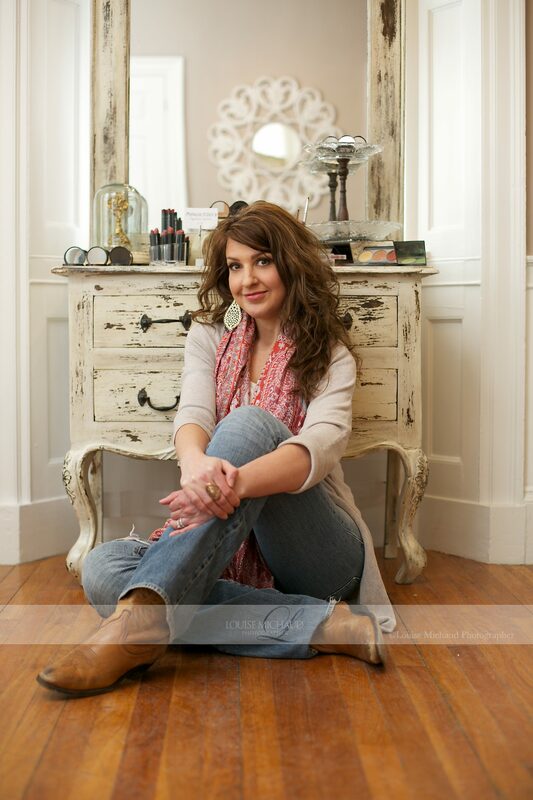 I love the variety of portraits we were able to capture at Makeup Eden.